So super cute !!! 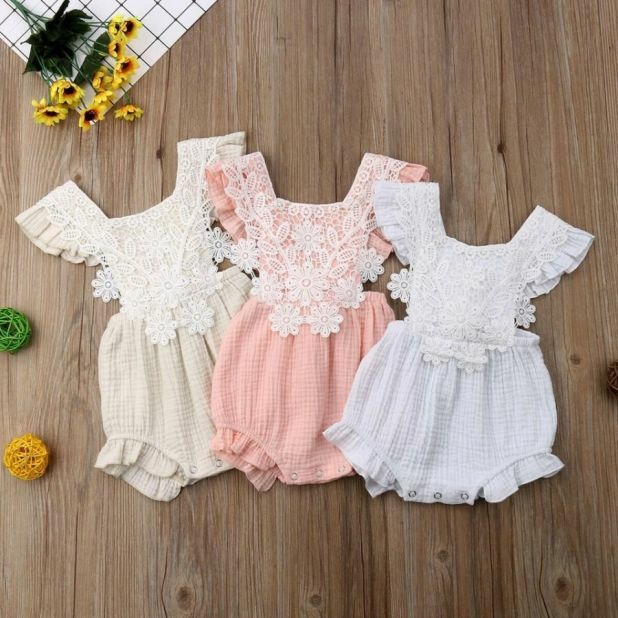 Baby Vintage Bloomer Rompers are just $10.99 !!! reg price $20 !! Adorable and vintage inspired romper one pieces for your little! Unicorn Slippers for just $9.99 !! reg price $25 !! Luxe Blanket Scarves are just $8.99 !!! reg price $19 !!!! Character Inspired T-Shirt is just $14.99 !!! reg price $30 !! !